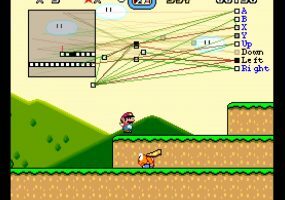 Turns out Super Mario Bros is popular among artificial intelligence too, thanks to a YouTuber that shows how artificial intelligence learns. 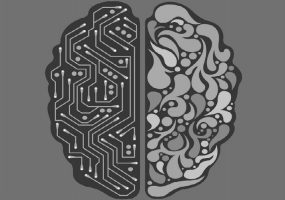 Artificial Intelligence is improving predictive diagnoses, precision medicine, and process management in the healthcare realm. SDVoE debuted last year at Integrated Systems Europe. 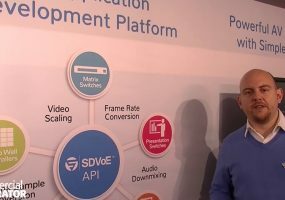 At this year’s ISE, SDVoE will feature demonstrations highlight AV/IT convergence on 10G infrastructure. 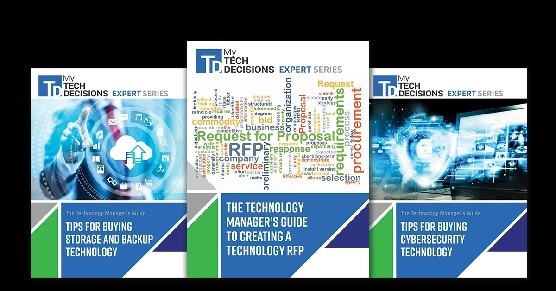 Industry experts like The Washington Post predict that internet consumers will be bringing the FCC to court over the net neutrality repeal – here’s how decision makers can help themselves no matter which way the courts rule. 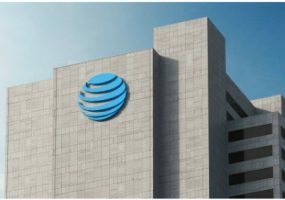 AT&T plans to deliver true mobile 5G services in a dozen cities by the end of the year, for both consumers and businesses. 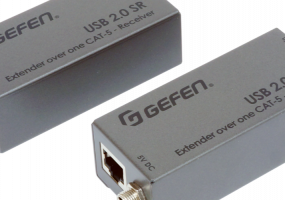 The new USB 2.0 Extender from Gefen provides high-speed signal extension up to 50 meters over a single cable for remote placement of USB devices. If technology companies are able to narrow the gender gap in internet usage among men and women, businesses will benefit, and join the fight against current parity issues. IoTConnect from Avnet runs of Microsoft’s Azure public cloud and will target a range of vertical industries to provide Internet of Things readiness. How Will Net Neutrality Affect Small Businesses? Net Neutrality has officially been repealed, and responses are divisive. Assuming this stays the case, how will small businesses be affected by the new rules, or lack thereof? 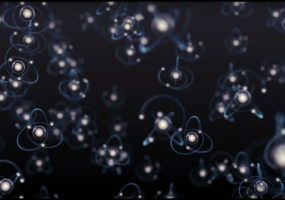 Microsoft’s Quantum Development Kit is preparing developers to use quantum computing.